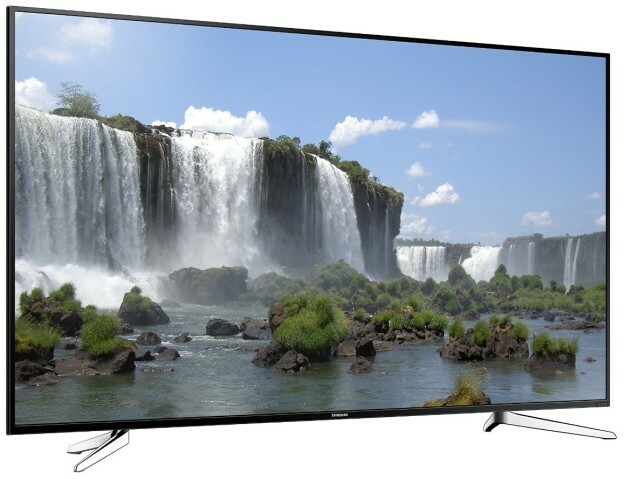 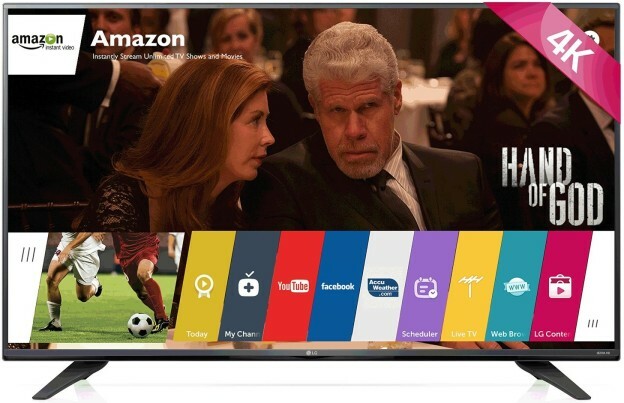 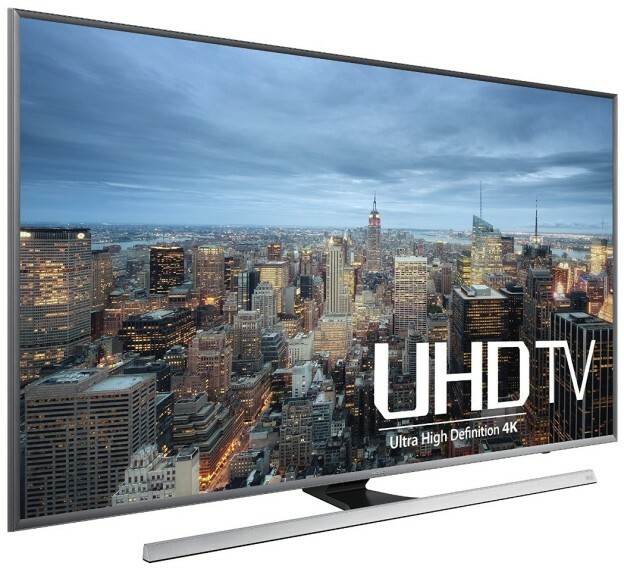 Samsung UN65JU7100 vs Sony XBR65X850C Review : Which 65-Inch Smart 4K UHD TV is for You? 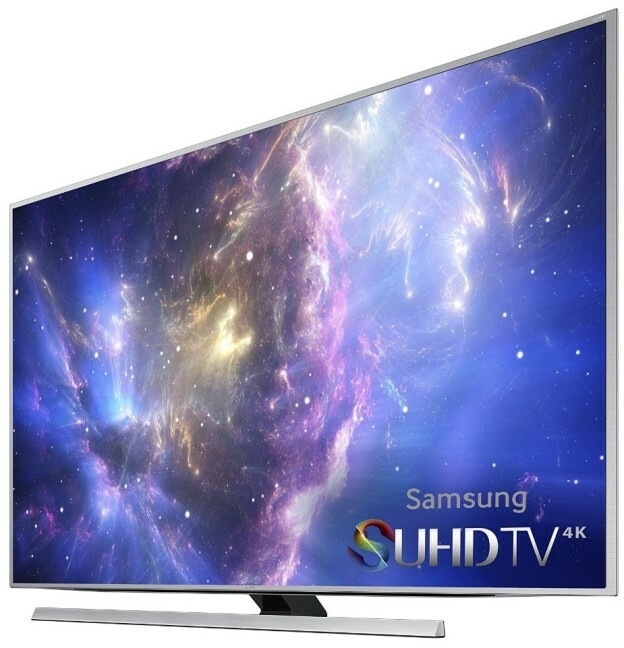 Samsung UN65JS8500 vs UN65JU7500 Comparison: Which 65-Inch 4K UHD TV is For You? 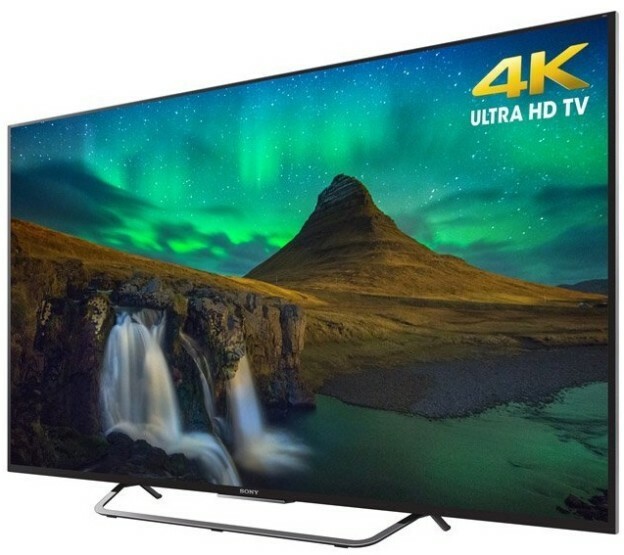 Sony XBR65X850C vs XBR65X810C Review : Which New Model Should be Your Choice? LG 79UF7700 vs 79UB9800 Difference: What’s New on LG 79UF7700? Samsung UN75J6300 vs UN75H6350 Comparison : Should You Consider the New Model? 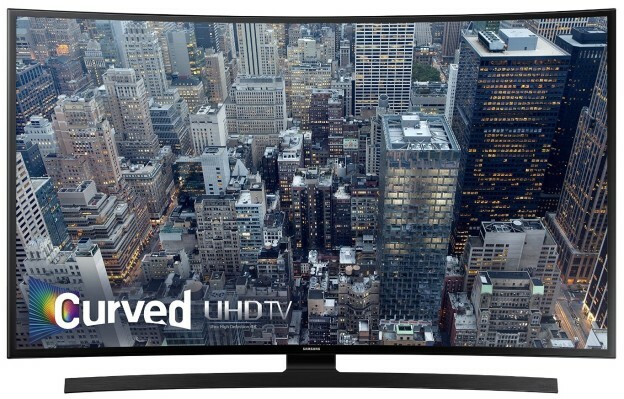 Samsung UN65JS8500 vs LG 65UF9500 Review : Which One is Better? 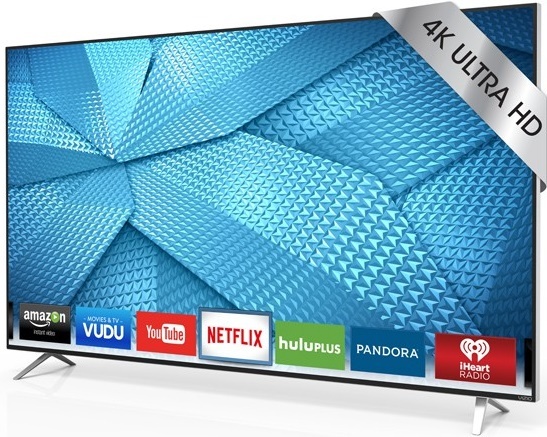 Vizio M70-C3 vs E70-C3 Differences : Do You Need to Choose Vizio M70-C3?